FOR EASIER AND FASTER HANDLING. 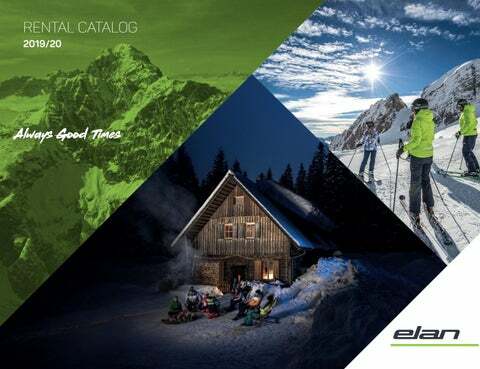 Elan, , SLX, GSX, Amphibio, Delight, WaveFlex, Fusion, Early Rise and Always Good Times are trademarks of Elan, d.o.o. Elan, , SLX, GSX, Amphibio, Delight, WaveFlex, Fusion, Early Rise and Always Good Times are registered trademarks in the U.S. Patent and Trade Mark Office.